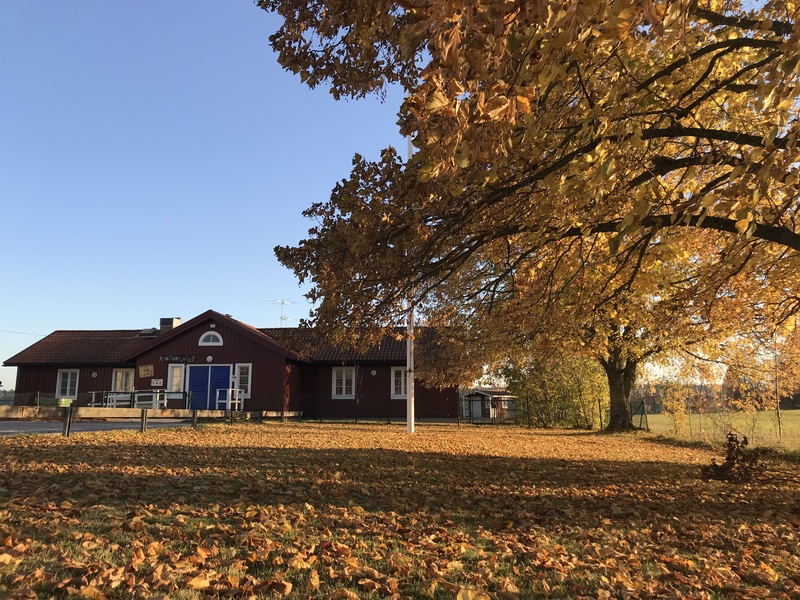 Rövarborgens food policy aims at giving the children good food habits, food pleasure, promoting their health and giving them energy to work with the day-care activities of the pre-school. Every day, varied vegetables are served to the food and we have good ingredients such as cream, good meat, chicken, fish and sausage. Rövarborg's Policyn has five overall guidelines, as well as a description of how the follow-up and responsibility for the policy are regulated. 2. Be good, nutritious and varied. 4. Signed by an effort to buy the most economical option. File with flakes / muesli. porridge. Sandwich, toppings and vegetables, milk. Kl. 11.30 we serve lunch.